How to restore lost text in Word? Can I restore my text from corrupt Word file? Well! This is the common situation encountered while using the Word document. If you are a regular word document user, even you might have experienced such situations in some point. It’s very frustrating to lose your data from these corrupt word documents, when such things happen to your vital document, then you become restless and lose all hopes on your word documents. Just wait! That’s not the end of it; you still have chances of restoring your text back. 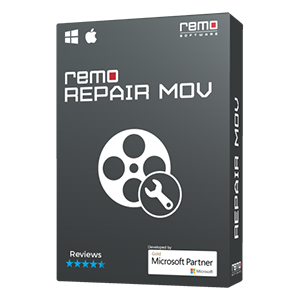 Make use of an excellent repair tool, called Remo repair Word and repair your corrupt Word document, in turn restores the text from your word files. Is this the only scenario to corrupt your document? Unexpected system shut down: Assume you are working on your word document and suddenly your system shuts down due to power fluctuations or someone might have turned it off; thinking that the system is idle. Interruption while transferring: Some times, while transferring the word documents, from your external USB device to the system, unexpectedly you may remove the device from the system, without ejecting it properly; this interrupts your transfer process. Due to this incomplete transfer, your word documents may get damaged. Virus / Malware infection: Virus infection or the malware attack to the hard drive or the device in which you have stored your word documents may corrupt your device’s file system, thus corrupting your document. 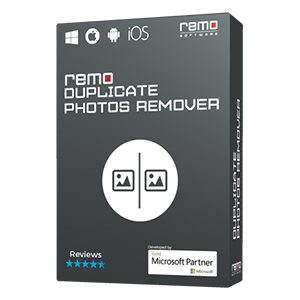 In all the above situations, Remo Repair Word comes in handy to restore your entire data from the corrupt word documents. In some cases, the scenario might not be listed above or you are not aware of the reason behind this damage! 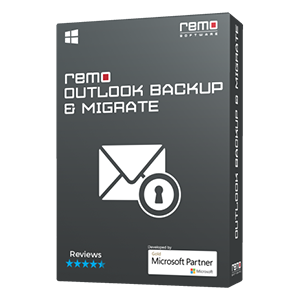 There is no need to get panic even in such situations, this is because, Remo Repair is result-oriented, and operates irrespective of the reason behind the damage. You can not only restore the text from these corrupt documents, but this tool even supports to extract even the embedded clipart, attached hyperlinks, charts and many other OLE objects associated to the document. It is compatible with the all various versions of the Word document. 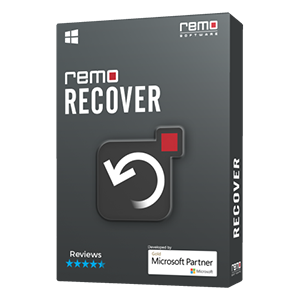 In case you have encrypted or protected your word document with a password; Remo Repair Word works brilliantly and extracts your text from it.